Lizzy has been in the Beauty industry for over 15 years. Following her dreams she set up Tekka as the sole owner in 2004. 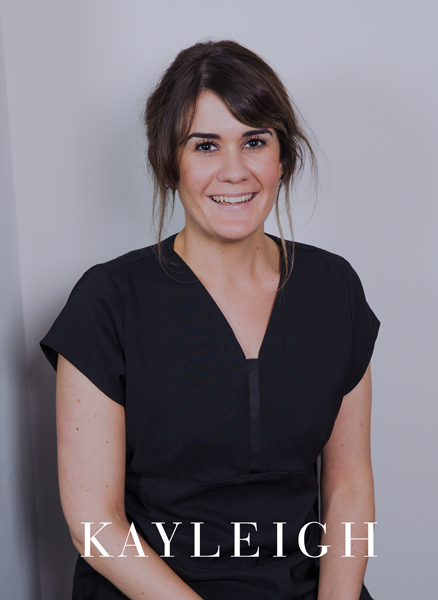 As a huge people person, Lizzy has always totally adored being surrounded by her clients, hands on, in the treatment room. With her clear vision and drive for business, her confidence and passion for the beauty industry and love for her clients, she never stops striving to be the best in her field. 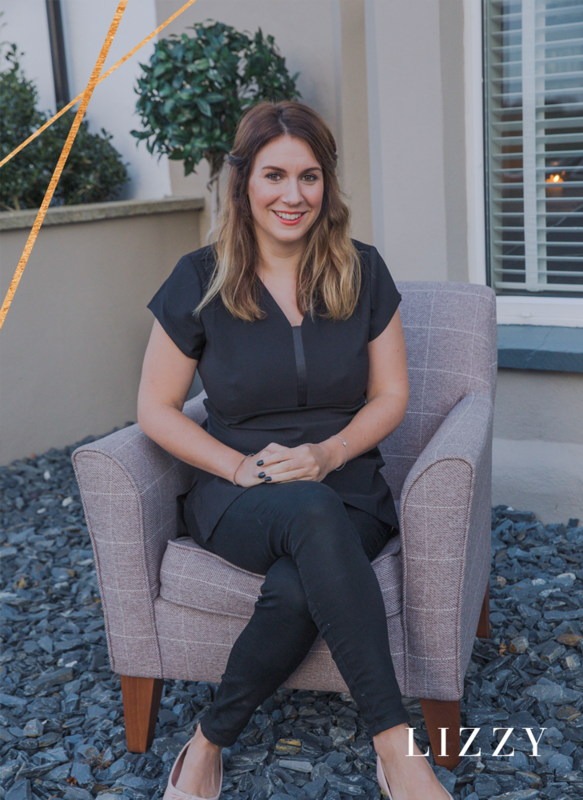 Lizzy is beyond passionate about her clients experience, keeping up to date on beauty trends, education and has the very best team of professional girls by her side. Lizzy has a huge flare and passion for make-up, and loves being part of the wedding industry. If you are a bride-to-be you may want to take a peek at Lizzy’s independent freelance make-up artistry business, where she is in constant demand for her bridal make-up skills and editorial work, catering for bridal parties at their location of choice. Mummy to Freddie, her baby boy, Lizzy finds a happy balance between work, business and family life. Kayleigh has been part of our team, full-time, since 2010. In that time she has truly flourished into the amazingly confident and dedicated therapist to Tekka that she is today, striving to be nothing but the best for clients. 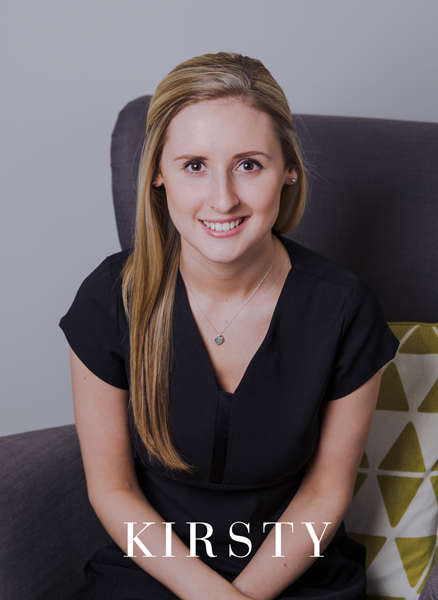 With Kayleigh’s calm and understanding nature, she is not only fantastic with our clients but a great team leader too. Fiona joined us full time, in January 2015 when Lizzy fell pregnant. Having already a wealth of experience before joining our team, Fiona just stepped straight into her role as a therapist, almost as though she had always been with us. She is a confident and contentious therapist at everything she does. Nothing is too much trouble for Fiona and clients just love her. Kirsty joined our team at Tekka in 2014, when our former Receptionist- Hannah (Lizzy’s sister) left after starting her family. Kirsty is our much adored receptionist who has the sweetest, most honest nature, going over and beyond for our clients experience! 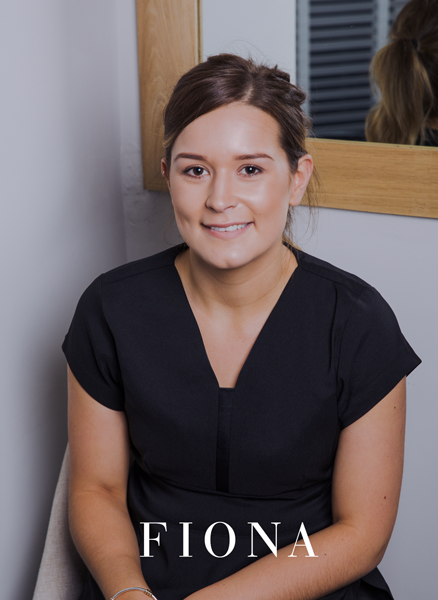 As a fully qualified therapist too, Kirsty carries out all of our spray tanning making you feel totally at ease and has a love for spa therapy, in which she does with her perfect, calm approach.